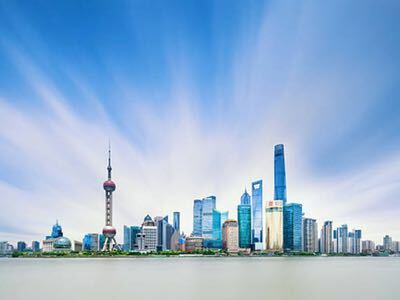 WuXi PharmaTech has expanded its cell culture capacity with the installation of two 2000L disposable bioreactors at its plant in Shanghai, China. The bioreactors are now ready for cGMP manufacturing. WuXi AppTec, the firm's operating subsidiary, opened its state-of-the-art cGMP biologics manufacturing facility with two cell culture suites containing 500L and 1000L disposable bioreactors in October 2012. As a result of this new expansion, the firm claims to operate the largest biologics facility with disposable bioreactors in China, and the largest disposable bioreactor in the world. 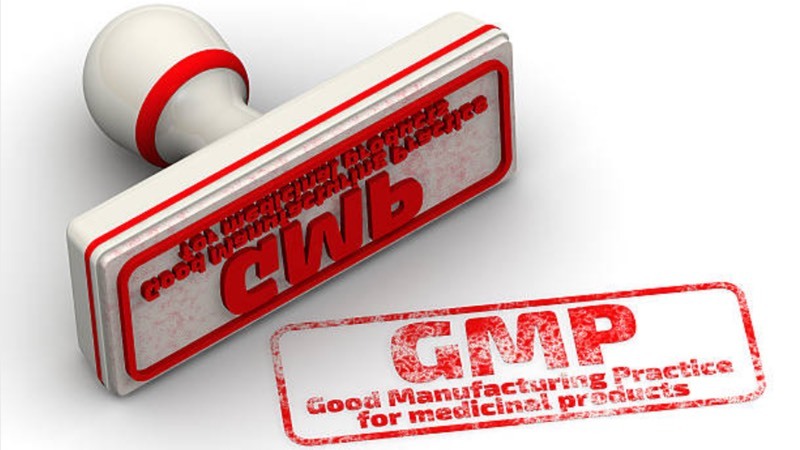 The facility has passed GMP audits from global clients and an audit by former US FDA biologics inspectors. 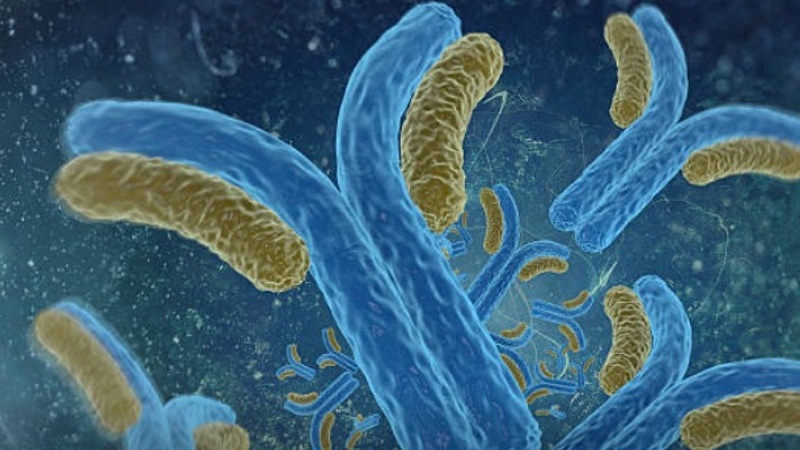 The firm is now poised to support Phase III clinical manufacturing and initial commercial launch for therapeutic antibody and recombinant protein drugs. 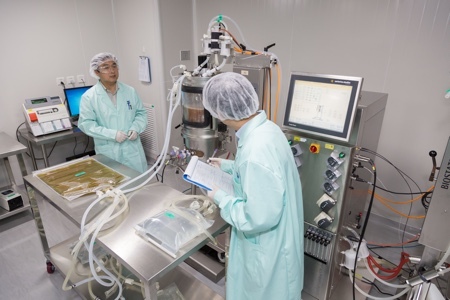 WuXi AppTec says it has completed the first run in the 2000L disposable bioreactors using an NS0 mouse myeloma cell line for Taiwanese firm TaiMed Biologics' ibalizumab, a novel CD4 entry inhibitor for the treatment of HIV/AIDS infection. 'Successful completion of our biologics facility expansion and the subsequent 2000L run mark important milestones in WuXi AppTec's mission of building first-class biologics manufacturing capabilities in China,' said Ge Li, Chairman and Chief Executive. 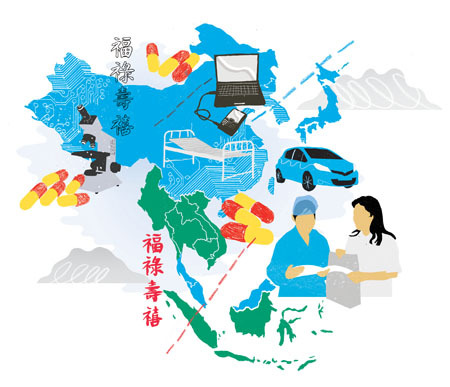 'Although there is overcapacity in biologics manufacturing facilities globally, our biologics manufacturing facility is the only one in China that meets global cGMP standards. Through this expansion, we can quickly address increasing market demand for high-quality and cost-effective manufacturing of biologics.